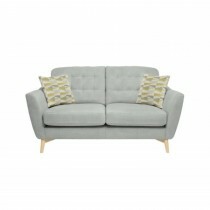 A contemporary designed range which has a retro feel. 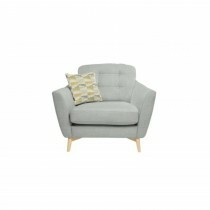 Crafted from soft luxury contrasting fabrics combined with generous foam and fibre seats. 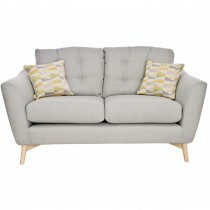 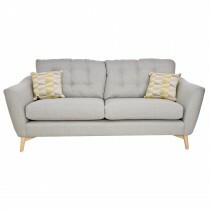 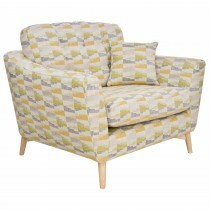 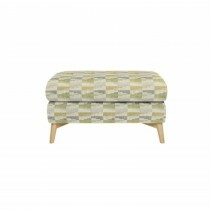 With plenty to choose from the Ercol Gela is perfect to sit back and relax without compromising on style.